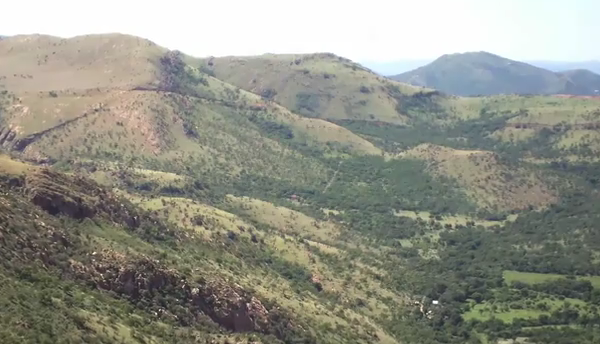 The Magaliesberg region is virtually without equal in the world. The region is characterised by unique geology, topography, habitats and heritage. Despite being hundreds of kilometres inland, straddling two landlocked provinces – Gauteng and North West – the rocks of the Magaliesberg bear the ripples of tides which lapped the shore more than 2 000 million years ago. The ocean then met a land surface devoid of life and an atmosphere that was unbreathable. The region is unparalleled in its richness of history and biodiversity and reflects many aspects of South African geology, biodiversity, human evolution and history.